The two countries have agreed to increase surveillance patrols along their coasts. They also agreed to focus on measures designed to combat human trafficking gangs and to improve awareness about the dangers of sea crossings. "The UK and France will build on our joint efforts to deter illegal migration – protecting our borders and human life," British Home Secretary Sajid Javid said, having earlier referred to the latest developments on British southeastern coast as a "major incident." Javid also thanked French Interior Minister Christophe Castaner for offering his partnership to curb illegal migration. 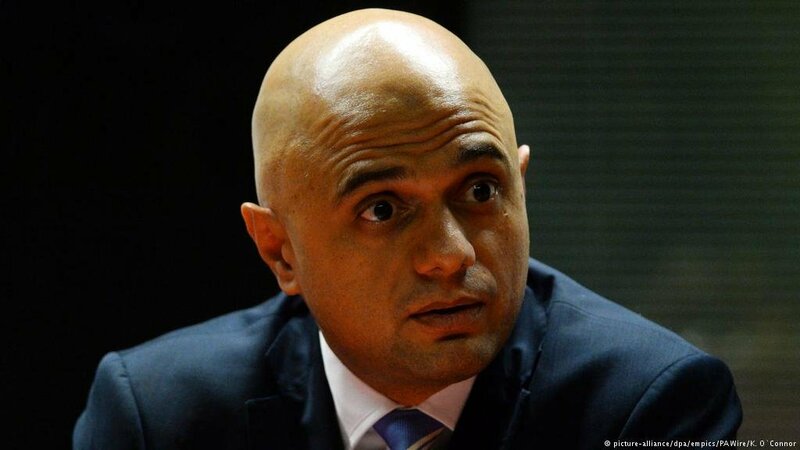 However, Conservative Party politician Javid has been facing criticism from both the opposition and from within his own party for responding too slowly to the rising number of attempts to cross the English Channel illegally. The English Channel is one of the world's busiest shipping lanes, making crossings on small, unseaworthy vessels even more dangerous. Icy temperatures and rip-tides add to the volatile nature of the Channel. The number of illegal crossings into the UK has spiked significantly in recent days. On December 30, authorities intercepted six Iranians near Kingsdown beach in Dover. 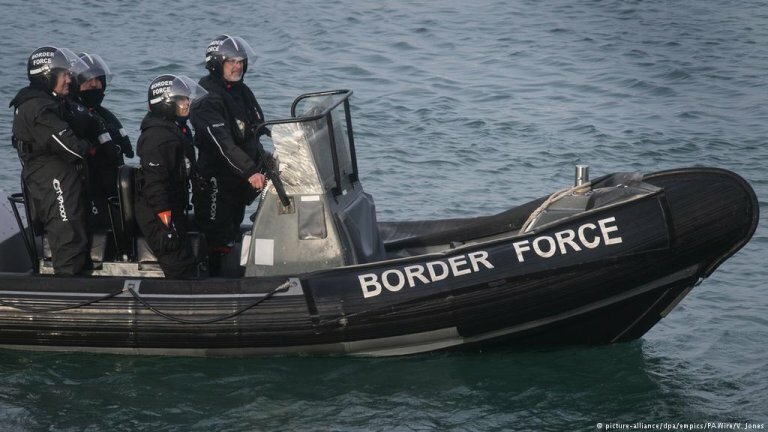 On December 28, British border officials detained a Syrian and three Iranians encountered on a dinghy near the busy port of Dover and, in a separate incident, intercepted eight Iranian men in a small boat in the same area. The previous day, border officials found 23 Iranians in three locations across Kent County, hours after French maritime authorities had intercepted 11 migrants in a small boat near the French seaside village of Sangatte. Over the Christmas holidays, authorities reported picking up six boats with a total of 43 passengers. "More than 200 migrants have arrived on the Kent coast in small craft in the past two months. The scale of the problem is unprecedented," Charlie Elphicke, the member of the national parliament for Dover, told the Daily Mail daily newspaper. 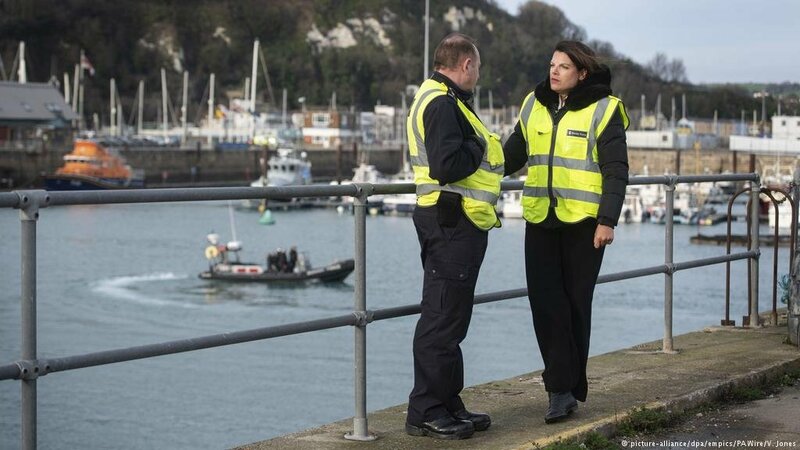 UK Immigration Minister Caroline Nokes meanwhile called the rising number of migrant crossings "deeply concerning." One reason for this marked increase might be the UK's impending departure from the European Union, also known as "Brexit," at the end of March 2019; with immigration rules due to change once the United Kingdom leaves the bloc, many migrants are trying to reach British shores in last-ditch attempts. Furthermore, once the UK leaves the European Union it will no longer benefit from the so-called Dublin regulation, which specifies that migrants and refugees entering the EU have to be processed in the country where they first arrived or, in cases of unregistered migrants and refugees, can be traced back to. Being so far geographically removed from the main ports of entry of most migrants and refugees to the EU (such as Greece, Italy and Spain), the UK has benefited from this arrangement. However, once it leaves the European Union, the UK will no longer be able to send refugees and migrants back to France.